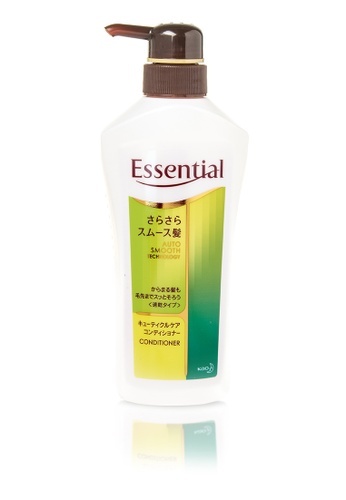 This Essential Silky Smooth Conditioner softens hair from the root to the bristles. It coats rough cuticles, makes your hair silky and smooth. Can't find Essential Silky Smooth Conditioner in your size?